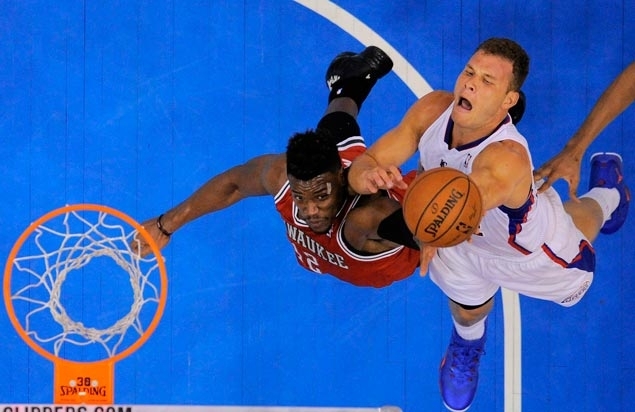 LA Clippers star Blake Griffin will play in Manila for the first time in the two-day event dubbed 'PLDT Last Home Stand' set at the Smart Araneta Coliseum. IT would certainly be fun to watch Gilas Pilipinas play an NBA all-star team led by the LA Clippers' Blake Griffin and Damian Lillard of the Portland Trail Blazers over two days from Wednesday at the Smart Araneta Coliseum. The tickets, however, won't come cheap. According to the website of the Big Dome's ticketing office, the best seats for the two tune-up games could set you back by close to P24,000 while the so-called 'nosebleed seats' would still cost P750. The website listed Patron A as the most expensive seats at P23,300. The next option is Premium B at P20,970 while Patron C seats are listed at P17,475. Thankfully, upper box seats go for almost half the price, with Box Premium tickets being sold for P9,500 a pop. Box Regular tickets are priced at P8,000. In the Upper Box B area, a Premium seat will cost you P4,000 while a Regular seat will set you back P2,500. The only tickets not in the four-figure range are those in the General Admission which cost P750 each. Still, the ticket prices are slightly lower than those for last year's historic NBA preseason game between the Houston Rockets and the Indiana Pacers held at the Mall of Asia Arena. The costliest tickets for that game went for P32,300 in the Premium A section while the cheapest, in the gallery section, sold for P550. 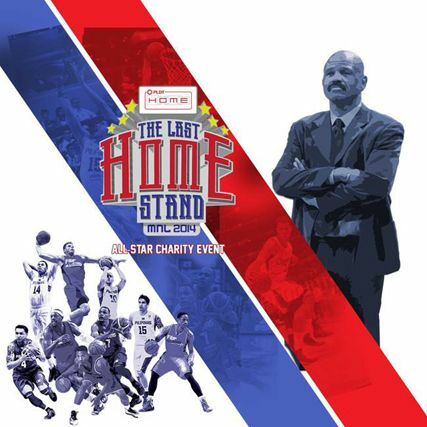 The organizing Smart Sports and MVP Foundation, however, listed the two-day showpiece as a benefit event, meaning a good portion of the ticket sales will go to charity. However, it is also interesting to note that Smart Sports and the MVP Sports Foundation also organized the trail-blazing Smart Ultimate NBA All-Star Weekend in 2011 which brought in bigger stars led by Kobe Bryant, Kevin Durant, and Derrick Rose. Prices for those two games are significantly lower: P5,500 for patron seats, P3,800 for lower box, P1,500 for Upper Box A, P800 for Upper Box B, and P350 for general admission. Still, those lucky enough to secure tickets are expected to get their money's worth, with a parade of NBA stars joining Griffin and Lillard including the Houston Rockets' James Harden, the Dallas Mavericks' Tyson Chandler, Toronto Raptors star DeMar DeRozan, Detroit Pistons guard Brandon Jennings, Indiana Pacers star Paul George, and reigning NBA Finals MVP Kawhi Leonard of the San Antonio Spurs. Completing the cast are former slam dunk king Terrence Ross, new LA Lakers signing Ed Davis, playmaker Kyle Lowry and incoming rookie Nick Johnson. Both Harden and George played in the MOA Arena preseason game last year. Also, the two matches will be the last Gilas will play at home before embarking on a rigorous buildup leading up to the Fiba World Cup in Spain and the Asian Games in Incheon, South Korea.